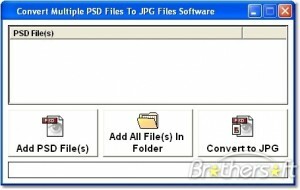 This application helps you convert your psd images or flatten multi layer psd files. 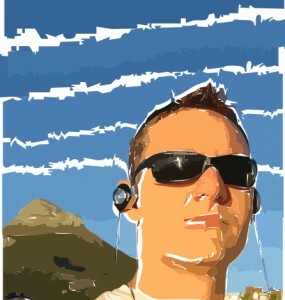 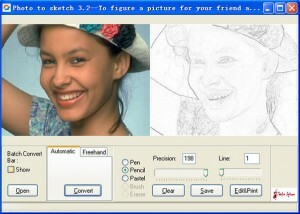 This tool helps you convert a photograph to an excellent sketch. 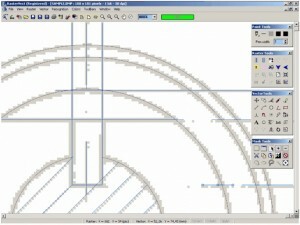 Converts a 2D picture into a quasi-3D false-height relief in (almost) true perspective. 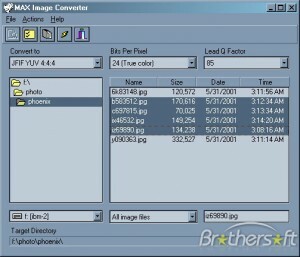 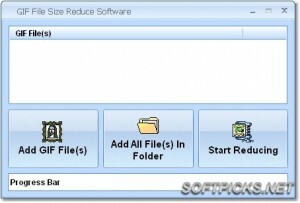 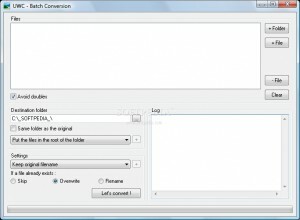 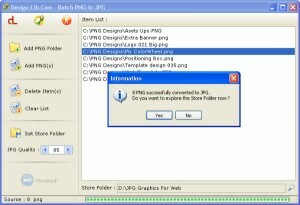 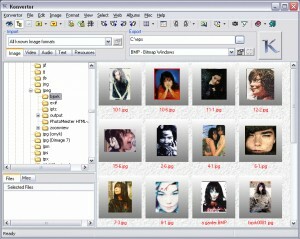 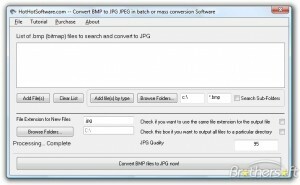 BMP To JPG Converter, as its name says, converts BMP image files to JPEG format. 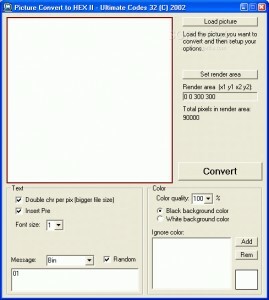 It will you edit your own pictures with numbers and letters. 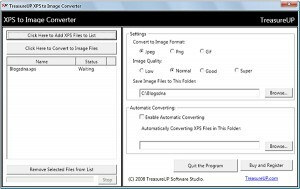 This easy-to-use application will enable you to convert several PSD files to JPG ones. 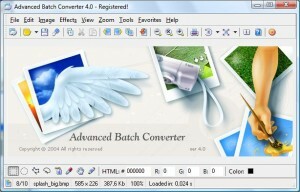 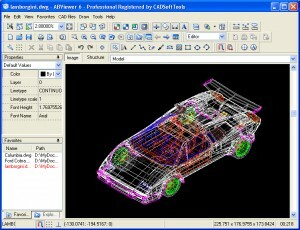 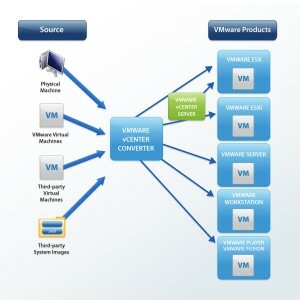 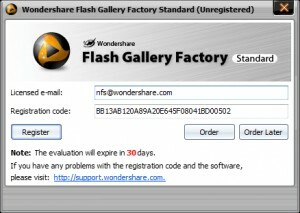 Batch image processing/conversion software supporting 70 formats and operations. 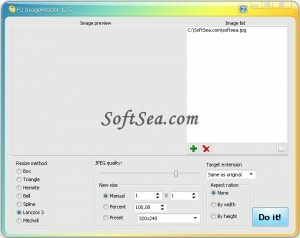 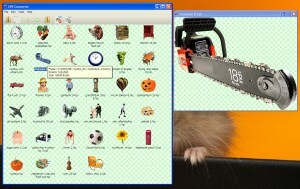 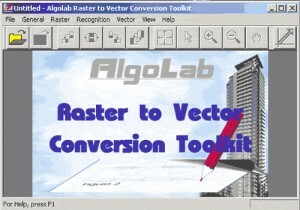 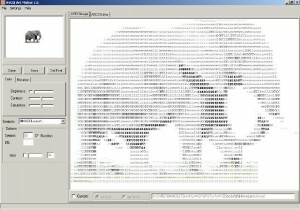 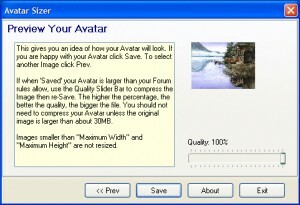 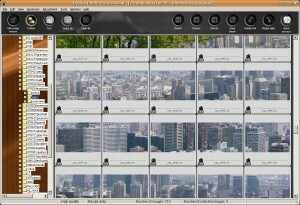 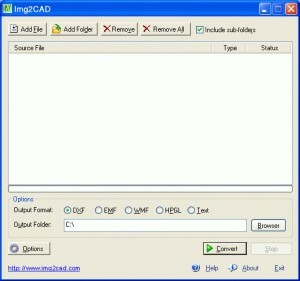 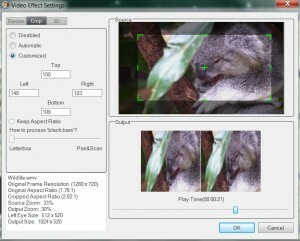 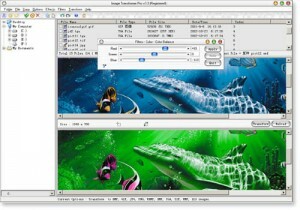 A program for fast and qualitative resizing and converting images.